"Her voice is original, unique and it is damn good.When she does touch on the higher octaves of her range it gives you goose bumps. I find it unbelievable how good she can sing and the lyrics behind the song are very touching and are thought provoking"
This is KITTO, and she has mixed her thoughtful and profound lyrics, with her love of Atmospheric Electronic and Drum & Bass music, to create a sound that is truly her own! 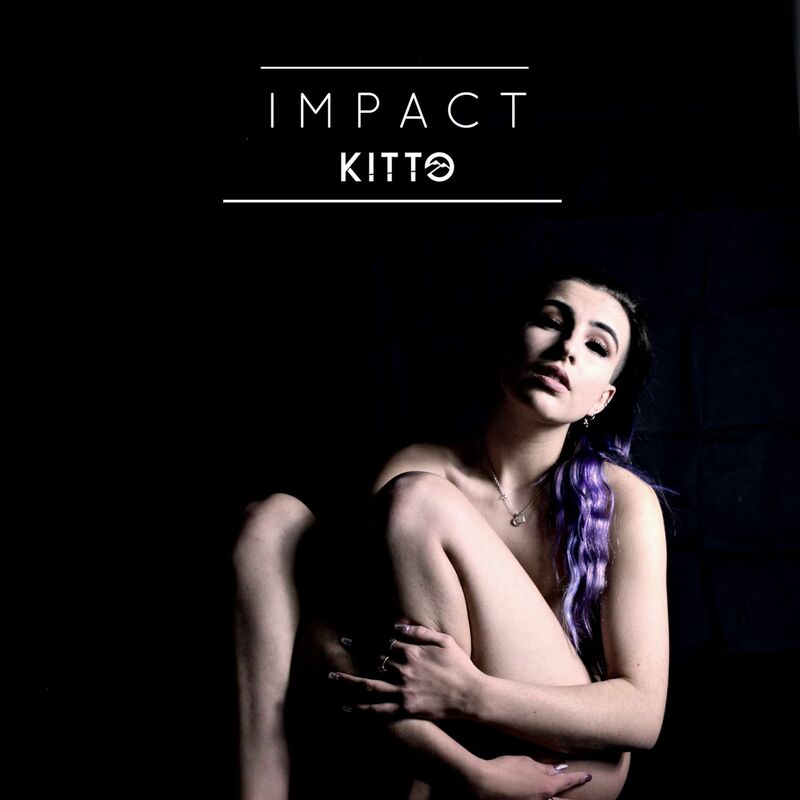 This singer-songwriter is Kitto, she is from Hertfordshire and has been releasing various singles throughout 2017, more information about this young singer can be found on her website below.